With so many different types of birth control on the market, it can be hard to know what birth control method is right for you. One of the options available to women is the Mirena coil, a type of birth control that is inserted into the uterus, where it emits hormones and obstructs the uterine lining. What can you expect with a Mirena coil, how is it placed, and what are the possible side effects? Coils have been around since the 20th century, when it was found that the presence of a device in the womb tended to prevent pregnancies. Many coils contained copper, which makes the intrauterine device more effective. Coils are quite a popular birth control in some countries (they are not widely used in the United States), but they're most suitable for women who have had children as it may be difficult to place the device in women who are not mothers. Of course, unlike condoms, these intrauterine devices do not prevent the spread of sexually transmitted diseases. All types of coil can cause more heavy periods, making them unsuitable for women who already suffer from prolonged and painful bleeding. And how does Mirena differ? 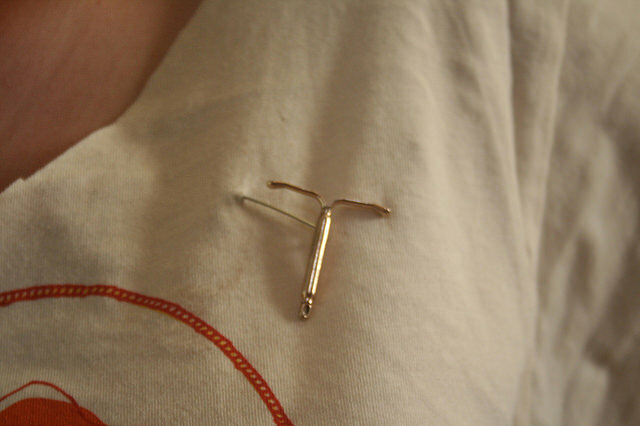 The Mirena IUD is a t-shaped device that contains a reservoir which emits hormones as well. Once in place, Mirena will emit around 20 mg of levonorgestrel (a form of progesterone) a day. The Mirena coil effectively combines the benefits of the traditional coil with those of the birth control pill. Side effects are less harsh than with the pill because the dose of hormones is lower. They can include headaches, edema, breast tenderness and nausea. Most women find the side effects are temporary. For more information, see our article about Mirena side effects. A Mirena coil needs to be replaced once every five years. started bc odd days was i protected? Where to find this specific information ?? ?